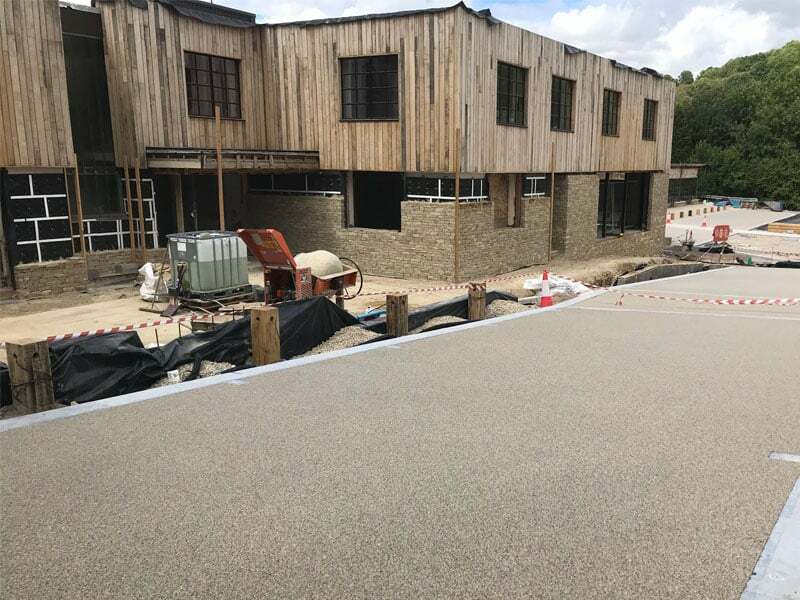 We have just completed 550m2 of resin bound surfacing, to car park areas on a commercial task in Dowdeswell just outside Cheltenham. 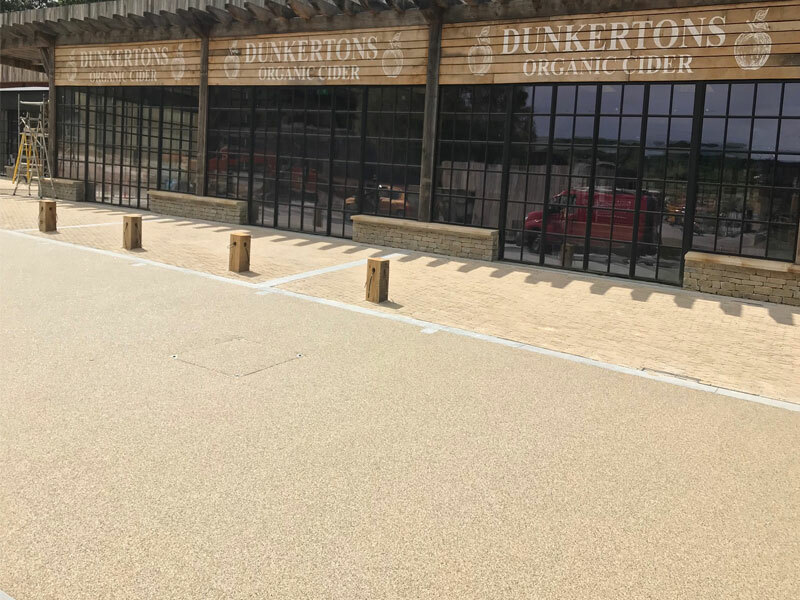 The client opted for the beautiful Nordic Pearl blend, which is sympathetic to the natural materials used on this complete restoration of the buildings. 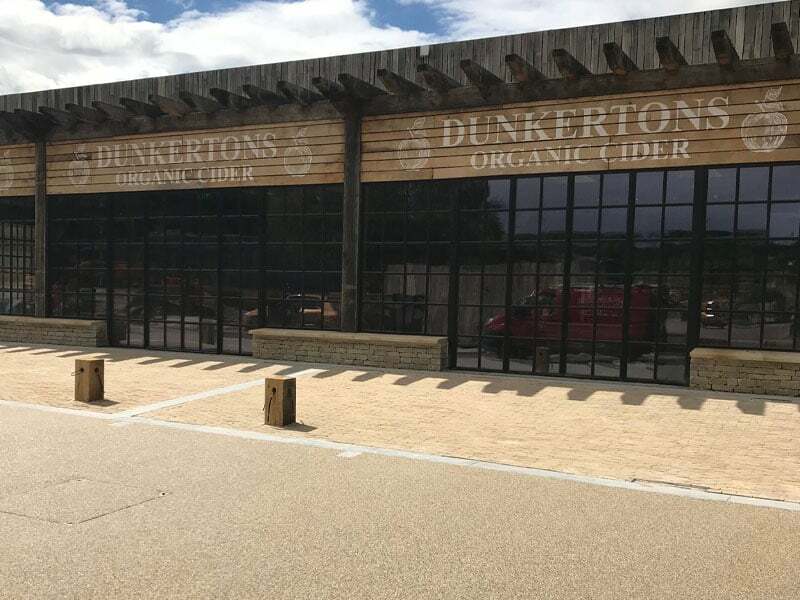 All completed to our usual high standard and phase 2 of the project is coming very soon, to finish the package. We also have other resin works scheduled within Cheltenham from our esteemed client. Please don’t hesitate to call or contact us should you have any queries for a resin project you may have in mind. Large or small, we are happy to advise.